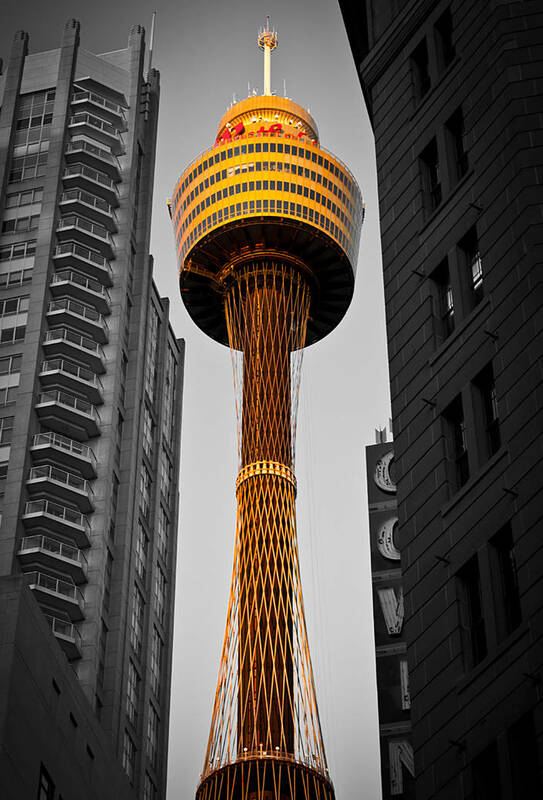 This is the Sydney Tower in New South Wales, Australia. I used Google analytics recently and discovered a boost in Benz World Blog site traffic. On closer inspection the extra traffic was a result of a doubling in the amount of Google search traffic. I opened an incognito browser and started Google image searching the blog titles. To my surprise over 60% appeared on the first page of images. A further 11% of blog titles put into Google came back as the number one image. I use two word titles for all posts. I hope one day to accidentally name a blog with a Googlewhack but for now I am very happy with these obscure Google number ones.